Published 28. August 2010 at 490 × 680 in Light Art Biennial Austria 2010. Light art Biennial Austria 2010The first „Lightart Biennale Austria 2010“ is a non-commercial exhibition of lightart. There are light-artists as well as visual artists who uses light as an art-medium. 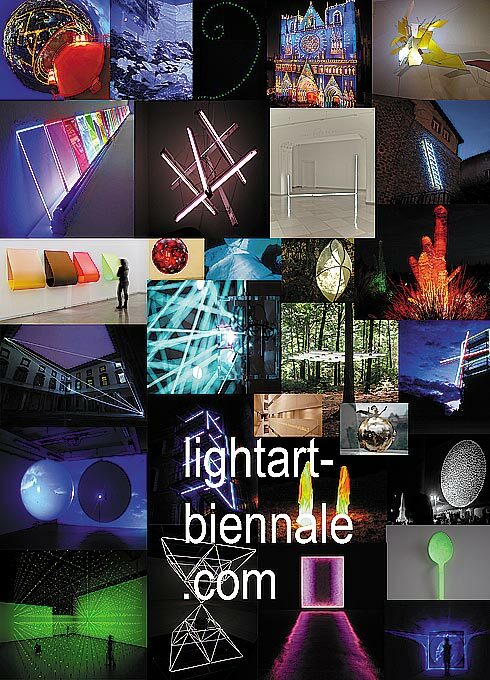 The Biennale 2010 is using the slogan „private light in public spaces“.